Everyone loves Doom. Sadly, Heretic user levels are few and far between. Is it because of the bestiary? The colorful but muted impact of its weapons? Or does juggling an inventory get in the way of fantasy run and gun? Whatever the reason, Heretic faithfuls such as myself are so blessed that Doomworld Forum superstar RottKing has been nursing his Heretic fetish over the past few years. 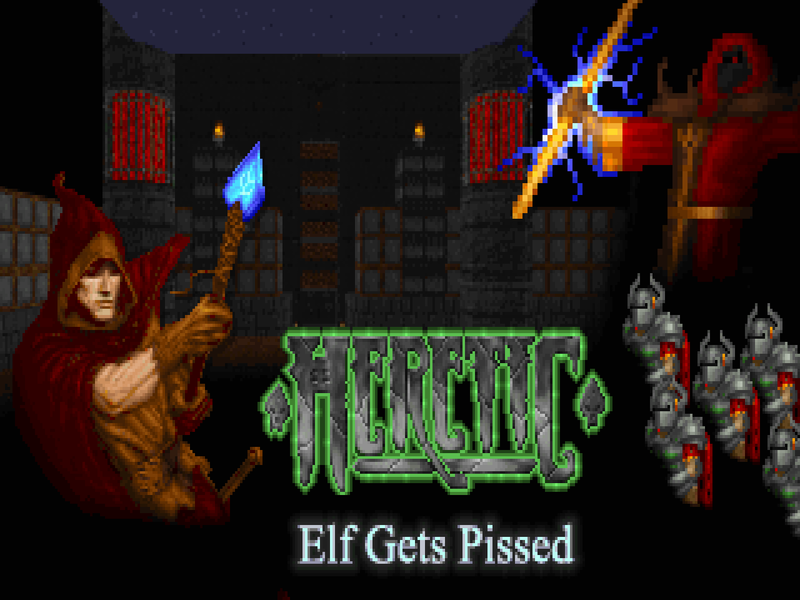 The end product, released in 2015, is Elf Gets Pissed - a Heretic episode one replacement to be played in ZDoom. RottKing's last big dance was his 2011 duet with Ralphis, Double Impact. But, uh, I can't really compare DBIMPACT with ELFGP as Heretic's gameplay carries certain inalienable elements that prevent it, for better or for worse, from being a mere fantasy reskin of Doom. Jan Van der Veken made a big splash in 1997 with Dawn of the Dead, an episode replacement for the original Doom, and followed through with contributions to The Darkening, The Darkening E2, The Classic Episode, and finished with the latter's sequel, Singularity Complex I. That was, of course, before No Sleep For the Dead. Released in 2016, NOS4DEAD is Veken's first mapset in more than ten years... and it's wicked cool! Jan replaces the entirety of Knee Deep in the Dead, along with a bonus map in the E2M1 slot, for another trip to the likeness of Phobos that's sure to delight Doom players from all walks of life. There is a small but potent Doom Czech community, and with Pavel Hodek of Galaxia fame for a godfather on the cutting edge of 1994, they have something of a reputation... even if a lot of that reputation was established by the two guys from Androm- I mean, the Czech Republic, Adolf Voltja and Jakub Razák, the creators of Kama Sutra (and hopefully Kama Sutra 2) and the resurrectors of Plutonia 2. It's a legacy that their compatriots felt compelled to measure up to, producing Zones of Fear in 2012. Pavel Tvrzník worked with Adolf and Jakub for Plutonia 2 and had his own entry in Zones of Fear. 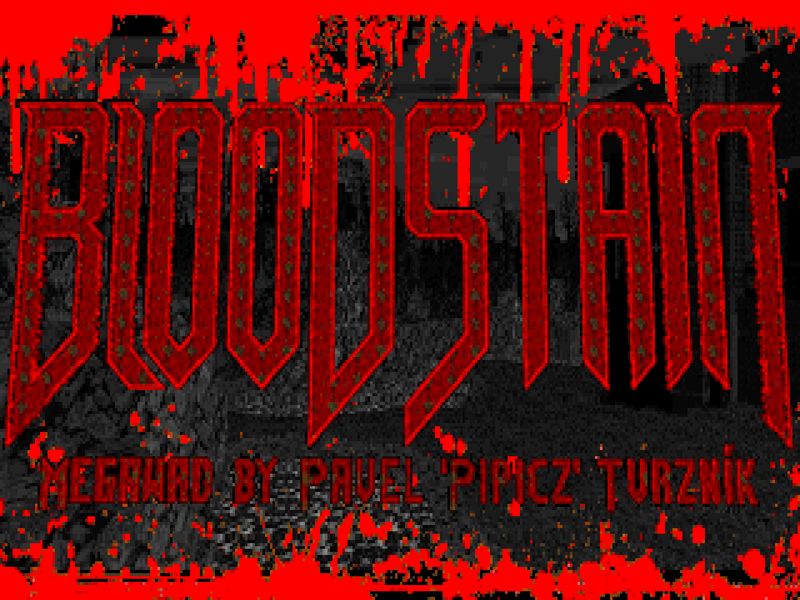 Now, with 2016's Bloodstain, he's cementing his own prestige with a one-man megaWAD for Doom II, to be played in Boom-compatible ports. This level made me smile before I even played it; reading through the .TXT, I believe that this was intended to be Christian Hansen's final level, back in mid-1999. The Danish dude has of course gone on to have a long and storied authorship, releasing many beloved works, the most recent one at the time of this writing being Monument. No, I haven't played it yet, but I'm working on getting there! Fait Accompli is a MAP19 replacement to be played with The Plutonia Experiment. It's not related to the two Plutonia squeakuels he released before; it's actually something of a remake of the first level he ever released, The Revenge of Avind, but with eight levels worth of hindsight backing his imagination up. 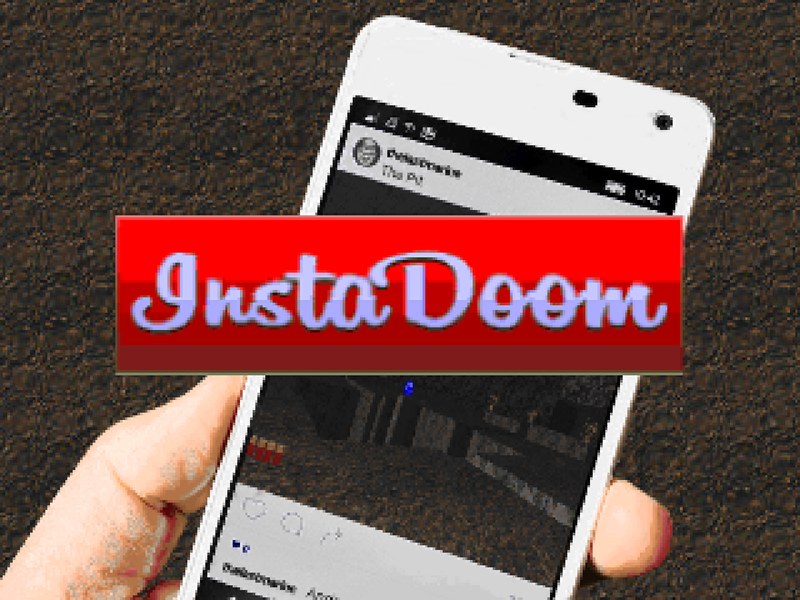 If you bore witness to any aspect of the InstaDoom craze back in 2015, it was probably its included add-on, Selfie Doom. Given the mod's title, it's clear that the selfie stick wasn't the original focus, but for awhile it was One Hot Topic. I was right there, too, taking a number of Doomguy selfies for the Doom WADs Tumblr until some people became especially tired of them. Like Vuvuzela Doom, the star burned bright, searing its place in the big book of Doom history as one of the more humorous footnotes, to be resurrected for a laugh when the need presents itself. Chris Hansen is part of a talented stable of authors who got their start in 1998 and kicked around through the early '00s; he continues to walk among us, releasing maps pretty much every year since his debut. This one is, uh, a lot of things. 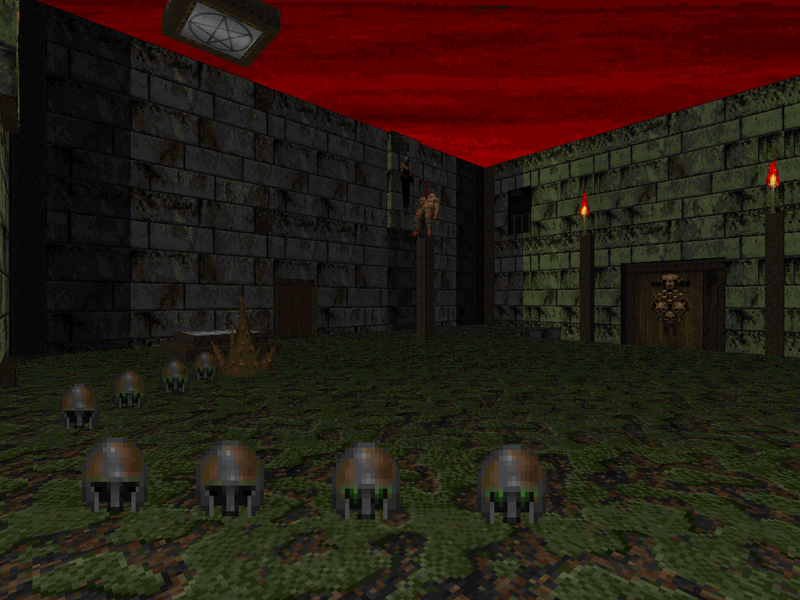 After cranking out a couple of maps using the Plutonia IWAD, Chris decided to employ Evilution and spruce up one of his earlier releases, A Time to Face Your Fears. The result is Antithesis, a MAP13 replacement for TNT: Evilution. 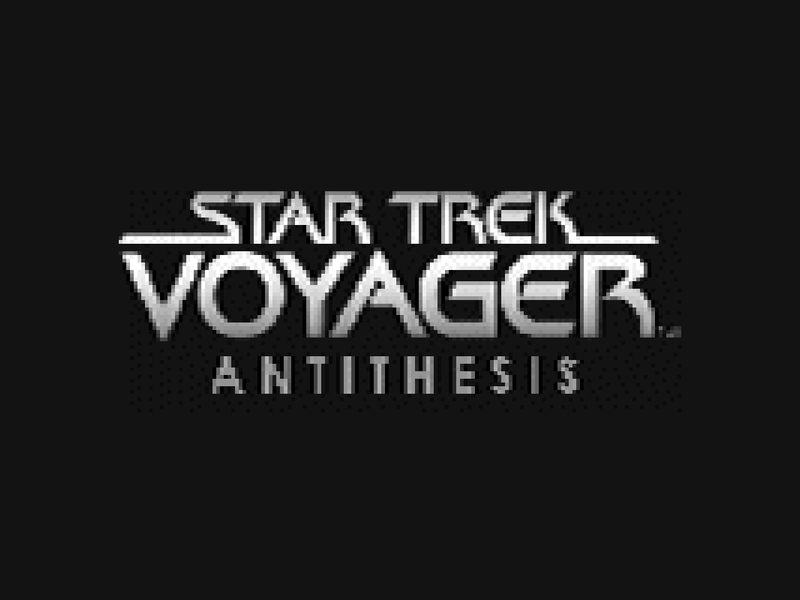 The title is apt on a variety of levels; TNT versus Plutonia, long title versus short, old map versus new, and fanfic versus no fic. 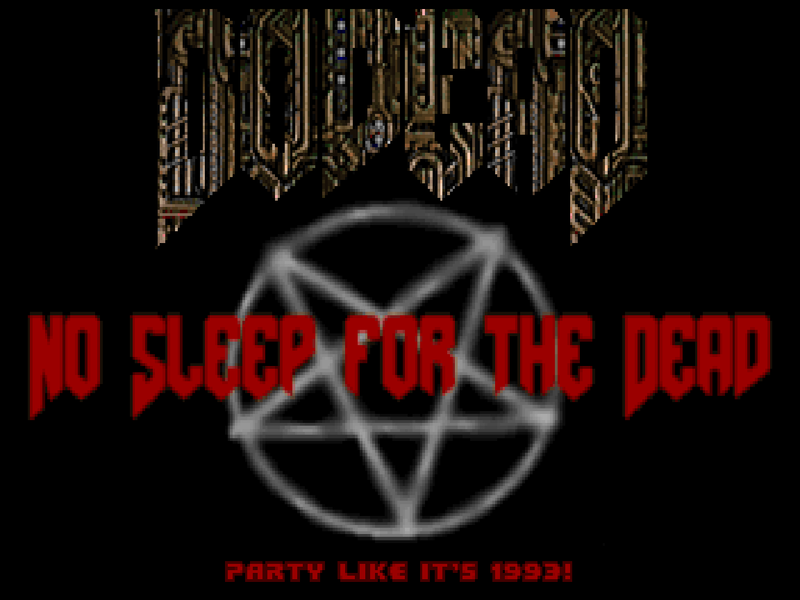 After cutting his teeth on a bunch of Doom II maps in 1998, Chris Hansen turned his eye toward the official Doom II expansion, Final Doom. 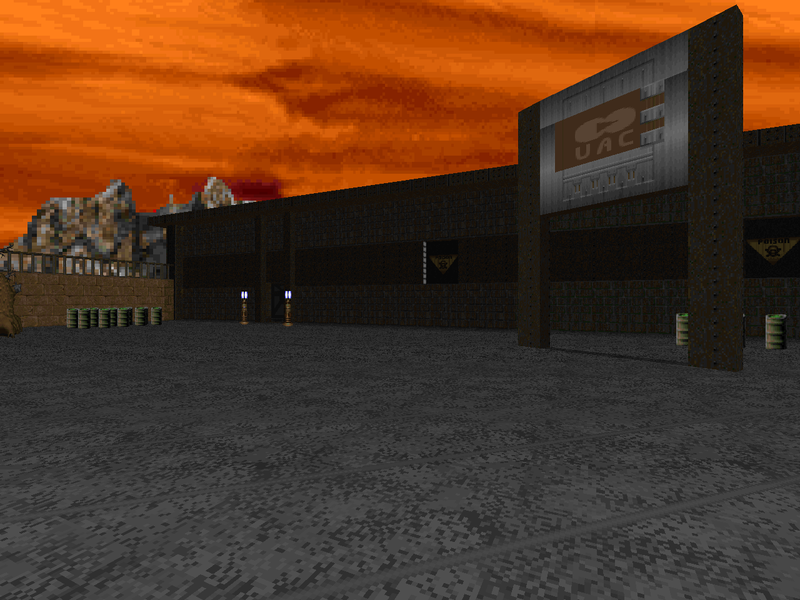 The aptly named UAC Nukage Processing Area is a MAP18 replacement for The Plutonia Experiment released in early 1999. It's kind of part of a series along with his previous release, The Aqueous Rise and Fall, but like his Doom 3: Ad Infernos, there isn't a whole lot tying these maps together apart from the block of narrative text. I will say that WASTE1 has some stronger parallels with Plutonia as far as the combat style goes, even if a lot of it is easily bypassed. More on that later.